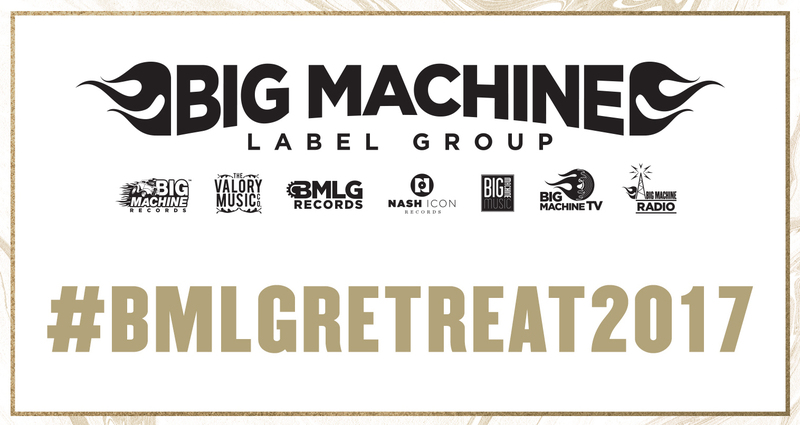 Welcome to the 2018 BMLG Retreat questionnaire! Here you will answer questions related to hotel, meals, and travel (if applicable). You will also find a general outline of the retreat schedule. A more detailed document will be sent to you the week before retreat with necessary info. Please feel free to email Emily with any questions at emily.gallo@bmlg.net. If you are traveling to Nashville you are responsible for booking your travel to/from retreat. Please be sure to arrive by Wednesday 12/5 at 4pm CT so that you have time to check in before our kickoff event on Wednesday night. You can make arrangements to travel home any time on Saturday, December 8th. All staff will be required to stay at the brand new JW Marriott downtown (even if you are a Nashville local). We will take care of arranging your room reservation. All rooms are designated as "double rooms.” Please provide the name of your requested roommate. This is an excellent opportunity for team bonding! If you need help finding a roommate, Emily and Meghan are happy to play matchmaker. If you request to room alone, you will be billed back for 50% of your room rate. Please email Emily for further information. NOTE: If you have a roommate request, you AND your roommate must list each other! Please note here if you wish to room by yourself. If you wish to room alone, you will be billed back for 50% of your room rate. Sat 12/8 - Retreat is over, check out of hotel room. Out of town staff depart Nashville at any time on this date. I read through this general schedule and understand the days I am required to be in Nashville for retreat.